Mint: Perhaps the most underrated fragrance. 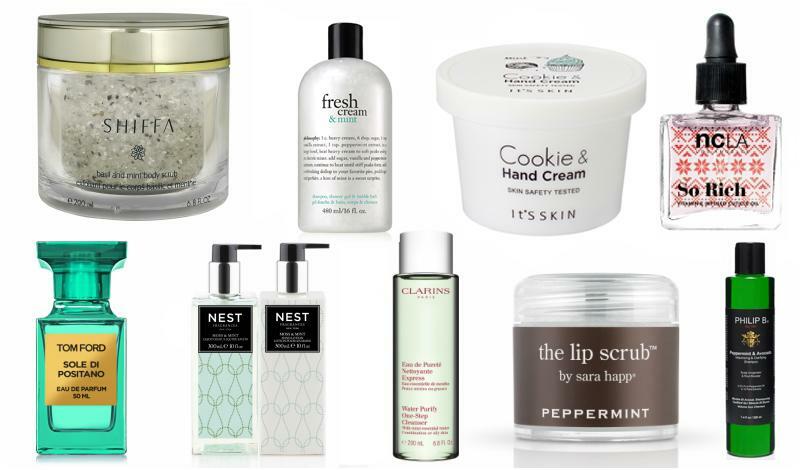 Sure, the plant gets a lot of play during the holidays thanks to festive confections like peppermint bark and Starbucks’ fleeting Christmas Tree Frappuccino, but why not add a hint of the mint to your beauty routine? Mint boasts a bounty of beauty and wellness benefits. It’s been known to clear skin, ease digestion, reduce stress and even improve mental clarity. As for aromatics, there’s truly something for everyone, whether you want to smell clean and herbal or as sweet as a candy cane (we won’t judge). 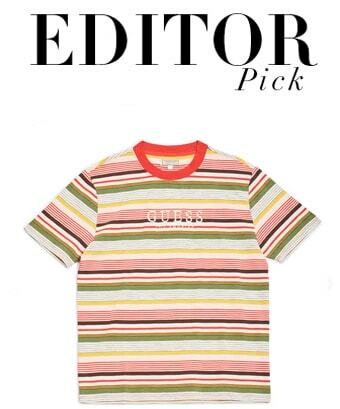 Here, 14 minty-fresh offerings to try this winter. 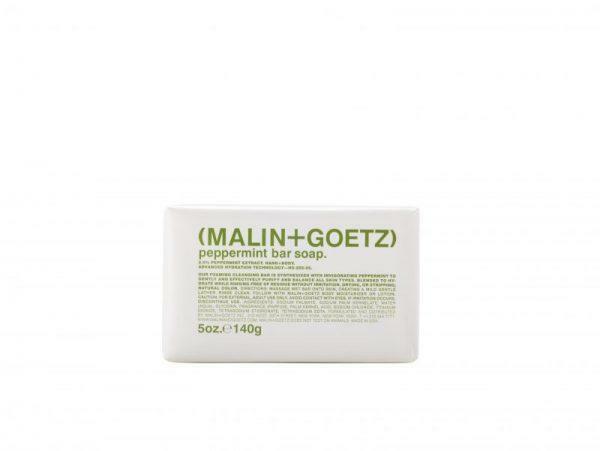 This gentle scrub puts the pep in peppermint! 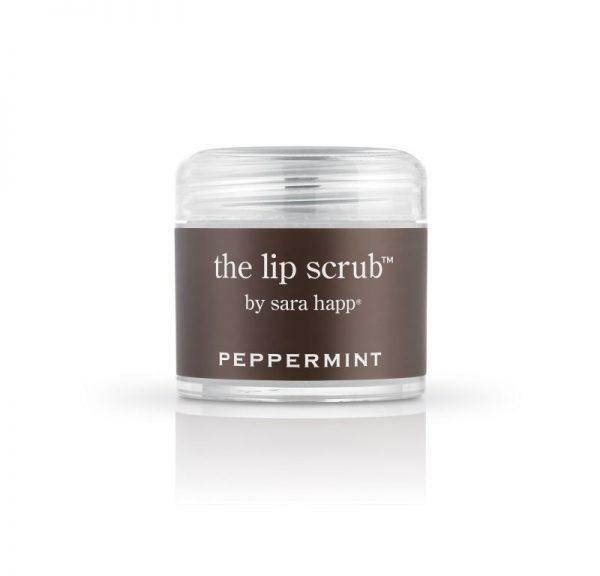 Use it in the morning to buff away dry, chapped lips. A total wakeup call! This 3-in-1 cleansing formula lathers in the shower and foams in the bath. 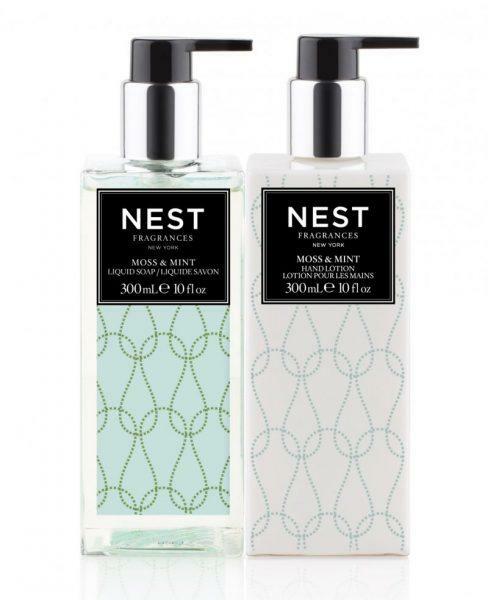 You’ll love its sweet fragrance, which blends peppermint with notes of vanilla, macadamia and spun sugar. So fresh and so clean! This energizing cleanser provides an immediate fresh feeling thanks to mint essential water. Apply with a cotton pad to purify and tone in one single step – no water necessary. 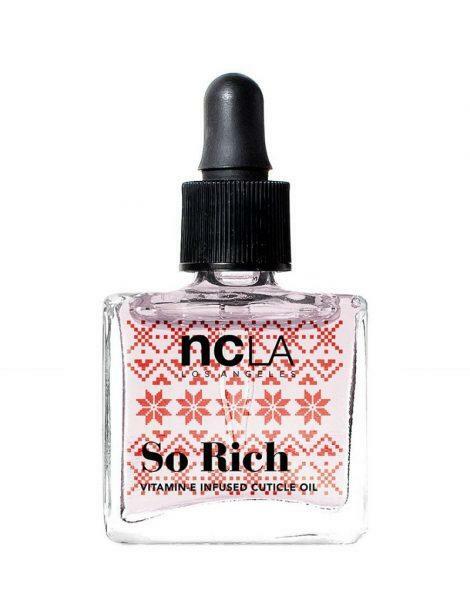 Infused with vitamin E and sunflower seed oil, NCLA’s So Rich quickly hydrates dry winter nails. The best part is its highly addictive scent, which is reminiscent of your favorite Girl Scout Cookie (without the calories!). If you’ve yet to OD on holiday cheer, this will do the trick. 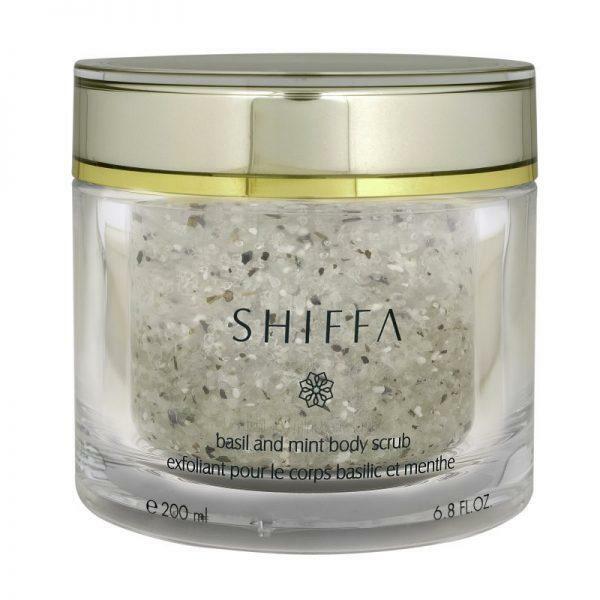 The peppermint in this purifying body scrub stimulates and refreshes skin, while basil relieves fatigue and tones. 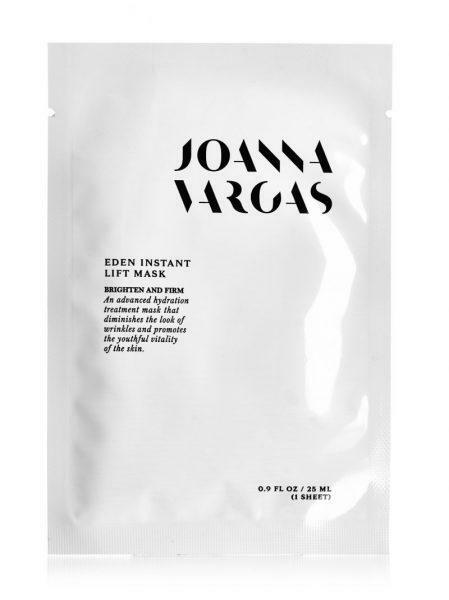 Perfect for your morning shower, thanks to its incredibly invigorating scent. This deep-cleansing shampoo refreshes hair, stimulates circulation and adds volume. The formula’s crisp peppermint oil creates a pleasant, tingly sensation on the scalp that you might just become addicted to. 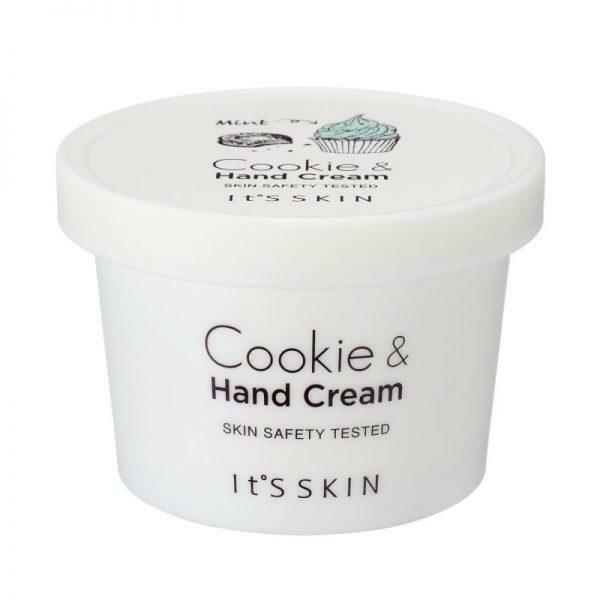 This playful product from Korean-based beauty brand It’s Skin contains cookie-shaped capsules that melt into skin. Peppermint oil, shea butter and macadamia seed oil gently moisturize, leaving behind a light, minty scent. 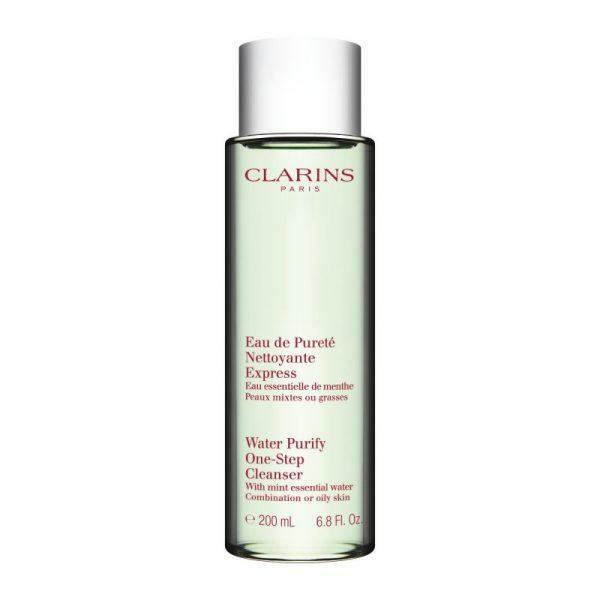 This invigorating wash includes 2.5% peppermint extract to refresh and clarify skin without stripping it. The exhilarating tingling sensation lasts even after the sudsy foam washes away. 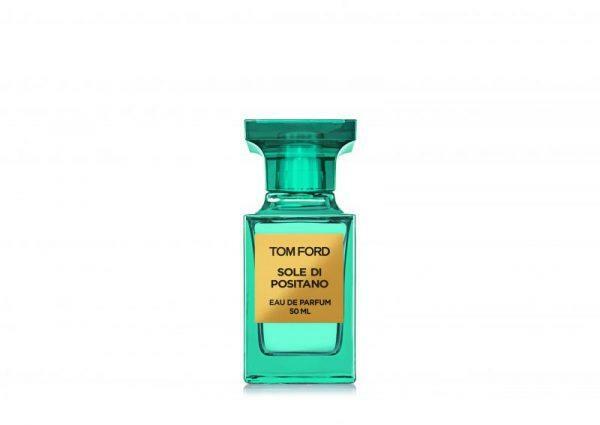 If you prefer mint’s fresh, herbaceous side, this sophisticated fragrance is for you. An intoxicating blend of citrus and floral notes is sharply contrasted with shiso leaf (a perennial plant belonging to the mint family) to create a scent that will transport you straight to the sunlit Italian coast. Why not smell like your dream vacation year-round? 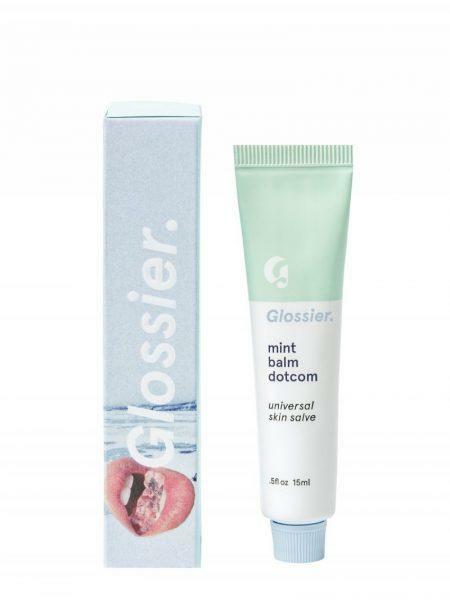 In addition to giving winter lips a major boost of moisture, this minty balm acts as an apply-everywhere skin salve. 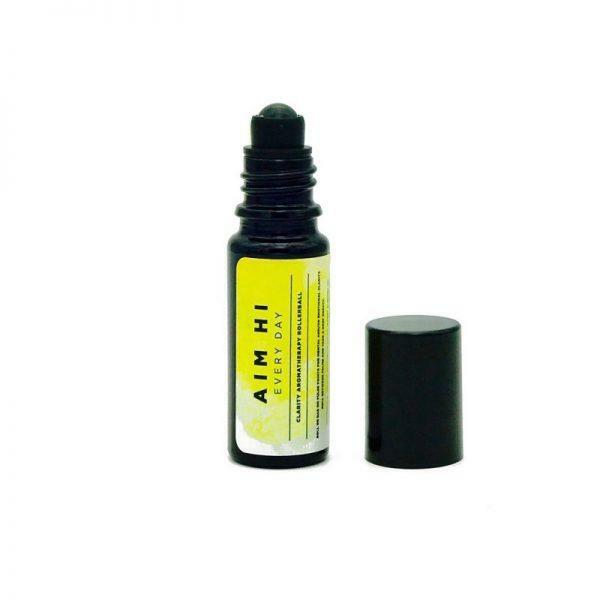 Smooth it onto lips, over rough cuticles or anywhere else that needs hydration. A minty winter essential! Treat yourself (and your houseguests) to this lovely hand wash and lotion, which blend garden mint with a touch of oak moss and vetiver. The result is a light, fresh scent that’s clean and uplifting. The peppermint oil in this bamboo mask soothes the skin, increases circulation, heals and acts as an inflammatory. Who knew mint was so powerful? The peppermint in this aromatherapy rollerball helps to stimulate mental clarity and bring focus spirit. Thanks to its lovely scent, this mood lifter doubles as a chic fragrance. 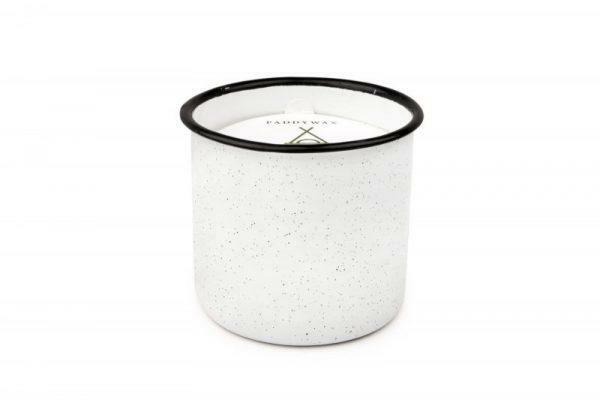 This candle’s fresh scent feels like a winter walk in the woods. Top notes of peppermint ozone mix with clove, white birch and vanilla to create the winter mint scent of your dreams.